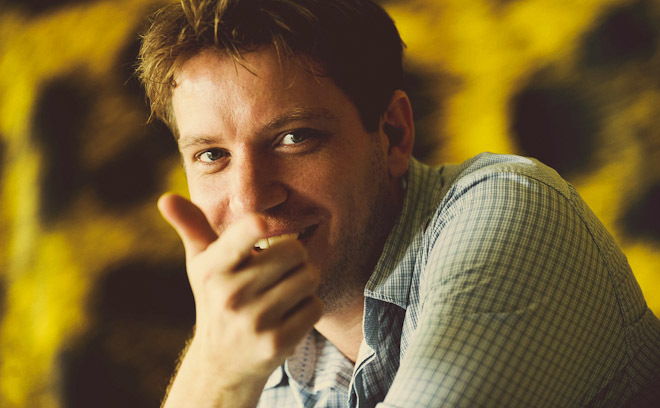 Gareth Edwards is a British film director and former title designer. He is best known for directing the 2014 Godzilla reboot. He cut his teeth in the world of special effects, creating digital effects for prestigious shows such as Attila the Hun, a series for which he made 250 visual effects. In 2008, he entered Sci-Fi-London, a 48-hour film challenge where a movie had to be created start-to-finish in just two days and within certain criteria. Edwards won the contest and went on to write and direct Monsters, his first feature film, which had a crew of just seven people including the actors and for which he created the special effects using off-the-shelf equipment. In 2014, Edwards directed Godzilla, and 2016 will see the release of his next film, Rogue One: A Star Wars Story.